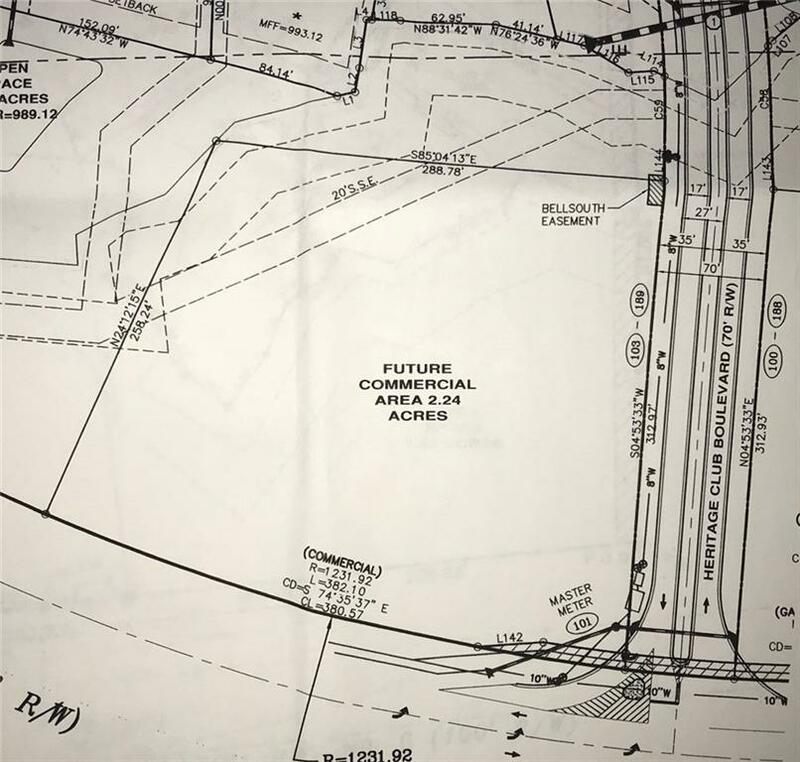 Corner commercial parcel on Merchants Drive between Dallas & Hiram. Excellent for daycare, small retail or office building. 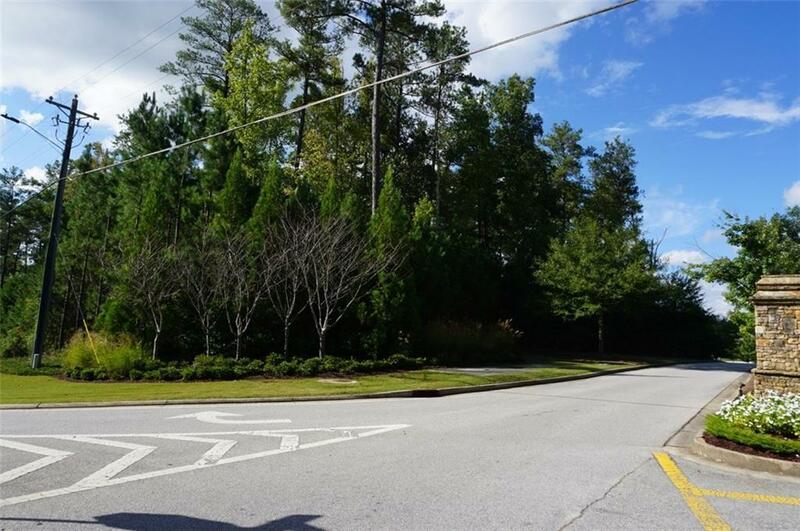 Zoned C-2 with all utilities at, or on, site including water & sewer. Gently sloping topography and wooded. 12,900 VPD on Hwy 6. 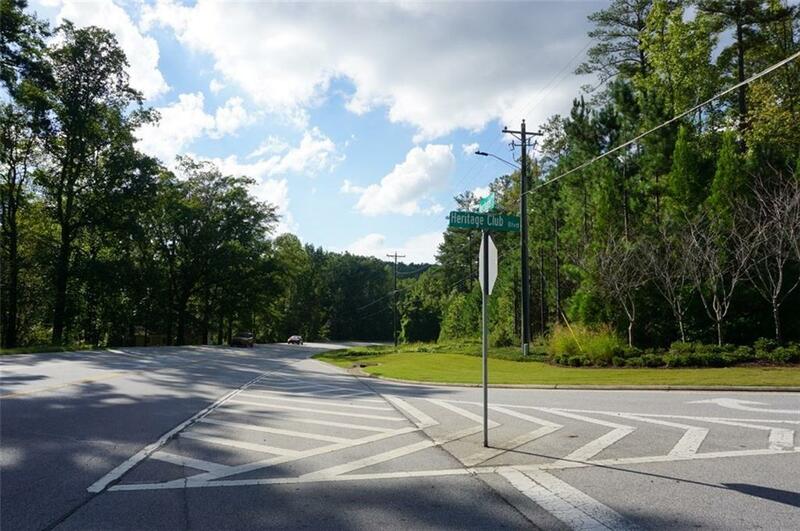 Close to Downtown Dallas, US Hwy 278, Chattahoochee Tech, Wellstar Paulding and other major businesses. 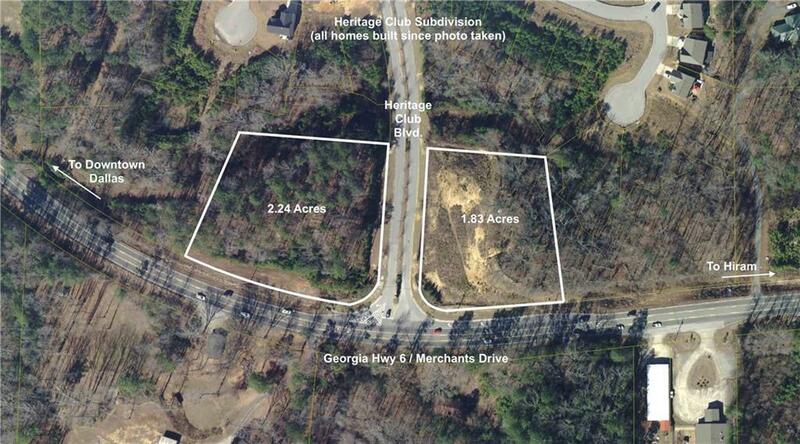 Located in front of large Heritage Club subdivision.